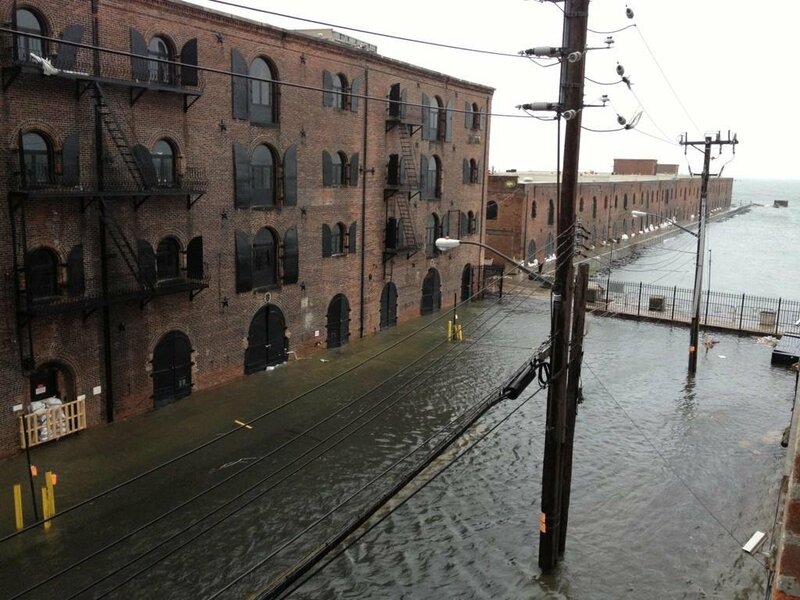 I’m writing from Manhattan, where the winds are roaring and we’re awaiting the full-on arrival of Hurricane Sandy, which has already flooded parts of the city, this photo of Red Hook Brooklyn shows, as well as New Jersey. As any responsible president would do, President Obama has declared a state of emergency in 7 states and DC, allowing them to receive federal funds for emergency disaster assistance. But WWRD? 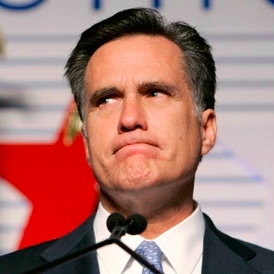 What Would Romney do? Probably not a whole lot. Before last night’s debate, I created a little drinking game for myself and anyone who wanted to join. 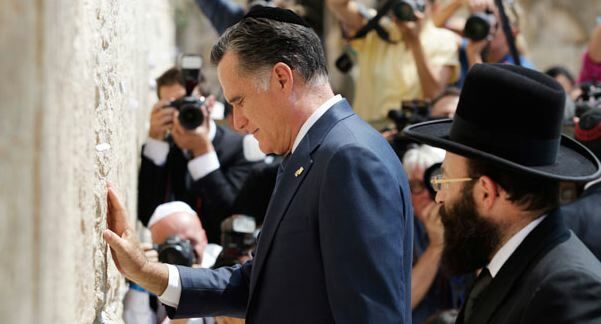 The instructions were to drink every time Israel was mentioned and drink twice every time the candidate emphasized how close he was with Israel and/or its Prime Minister or criticized his opponent for not being close enough. I had no idea how intoxicating and expensive this drinking game would be. Because it turns out that during the debate, Israel was mentioned 34 times! I was too trashed from all the Israel mentions to keep track of how many times the candidates praised Israel or accused each other of not hearting Israel sufficiently, so I had to check the transcript.